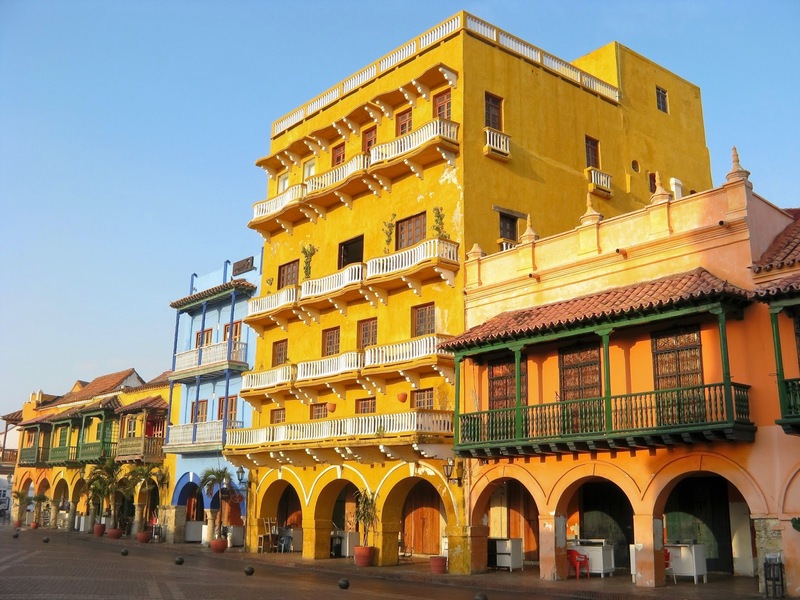 NEW GPS AUDIO-TOUR AT CARTAGENA DE INDIAS. It is a worldwide trend, the BYOD (Bring your own device) walking tours are becoming the new player of the tourism industry in the adventures and tour experiences category. 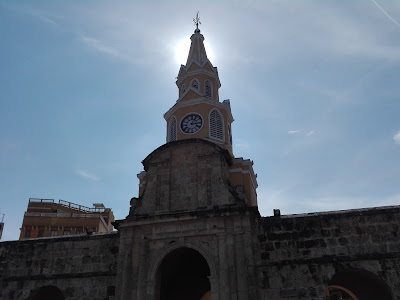 And now https://voicemap.me/, one of the industry leaders, offers the Cartagena GPS walking tour: Into the walls of the city. The tour is an introduction to this wonderful city, thru stories that are going to give context to many events that have been shaping this magical place since it was funded in 1533.